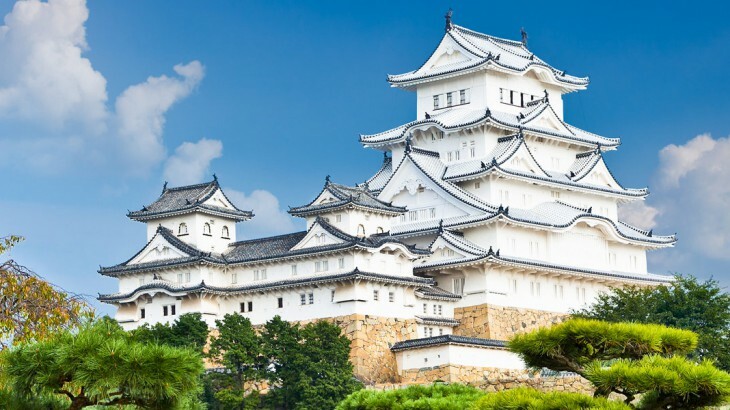 Japan is a country of captivating contrasts with futuristic cities, imperial heritage and magnificent nature – and our Digital Marketing Executive, Daniela Albano, was lucky enough to recently visit this fascinating country. Here, she shares her insider knowledge on how to get the most out of your holiday in Japan. What was the highlight of your holiday in Japan? A highlight of my trip was visiting the Kiyomizu-dera temple in Kyoto. The temple buildings were stunning and the view was fantastic. After walking through the temple grounds, I entered the old Higashiyama district and found a secluded garden with a magnificent bamboo grove. It was very peaceful. Was there an experience that stood out for you? I cannot think of just one! I loved experiencing the speed of the bullet train, as well as walking through the bamboo groves in Kyoto but a day trip to Nara definitely stood out for me. 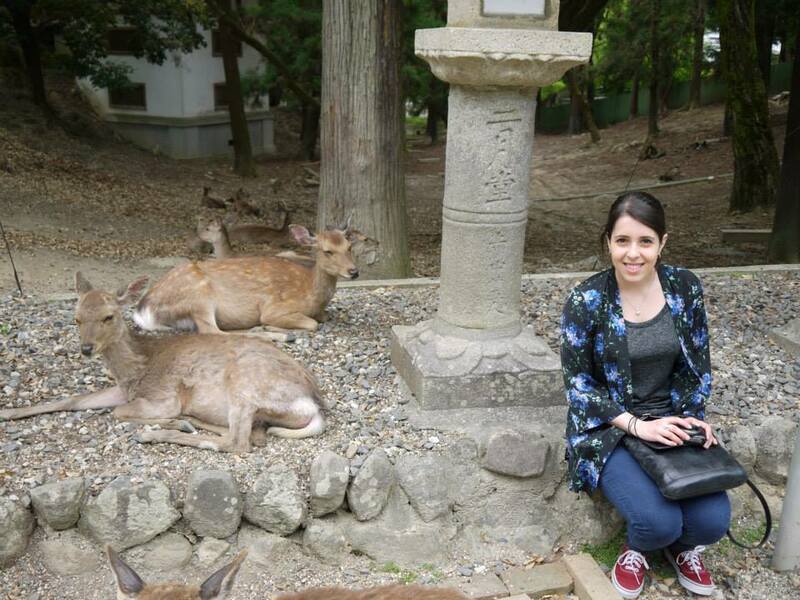 The tame deer that roam around the serene temples and shrines is something I will never see anywhere else. You can walk right up to the deer and feed them too! What was the cuisine like? The cuisine was delicious and I made sure to try lots of different dishes, from Ramen to Tempura to Sushi on a revolving belt. Japanese cuisine is simply prepared but the flavours and freshness of the ingredients are a taste sensation. 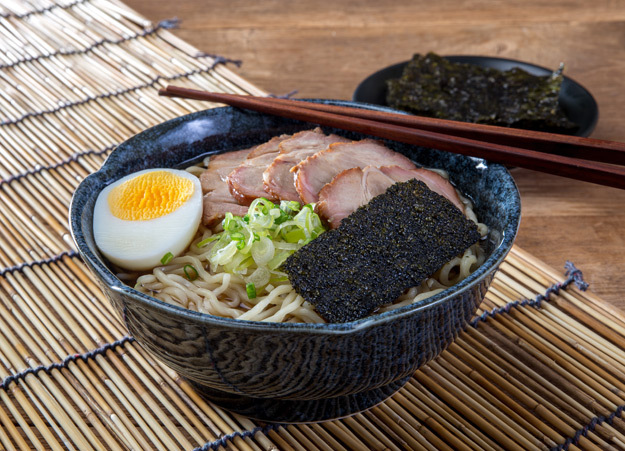 Rice or noodles are served with most meals, along with a steaming cup of green tea. There’s lots of choice for non-fish eaters and vegetarians too! Did Japan live up to your expectations? I would say that my holiday in Japan surpassed my expectations. It was a perfect mix of historical architecture and futuristic cities, with friendly, polite people and lots of beautiful places to visit. It’s a must see destination with a fantastic culture so very different from ours. Book a Japan tour with Wendy Wu Tours, the UK’s leading Asia Experts. 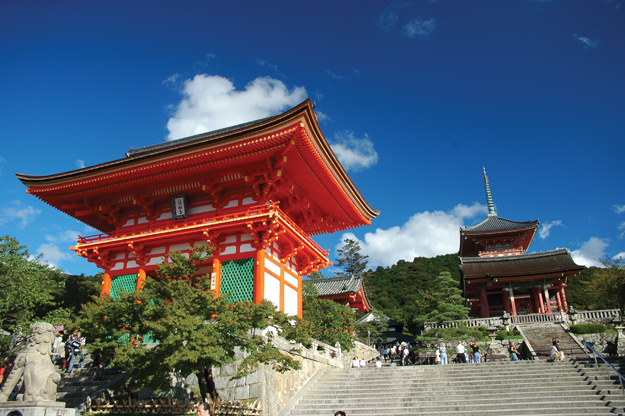 Our award winning escorted, fully inclusive tours visit all the major sights of Japan for an unforgettable holiday. Japan top things to see, tourism, unesco heritage site. permalink.